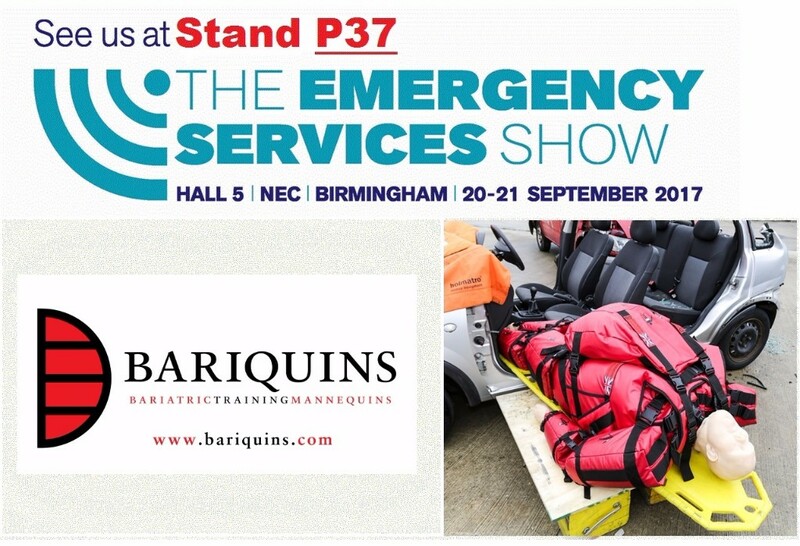 This year, we're at Stand P37 which is directly facing the area in Hall 5 where the West Midlands Fire Service have their vehicles. Barry and Benny will be on our stand, so we shouldn't be too hard to spot. They will both be modelling our new overalls -see below. Come along and meet Barry and Benny as well as the Bariquins staff. Here's the link to the Bariquins exhibition profile. Get in touch if you want to ask a question or arrange to meet us there. Bring along a colleague too! As can be seen from the image above, we had a busy time last year. We're hoping to do even better this year. So, see you and your colleague there? Here's Benny modelling our new line in clothing, the easy-fit overalls. We're one up on Henry Ford because you can get the overalls in any two colour combination as long as it's red and black. We have been asked to supply overalls in the past, so now we do. Like the sweat shirt and top that we have been selling, the overalls can be laid out, the Bariquin assembled on top, then the overalls are fastened around the mannequin. For anybody who cannot make the Emergency Services Show on the 20th-21st September this year, Barry will be going to Oxford University! Just for a few hours though. We'll be at the Blavatnik School of Government in Oxford on Wednesday 11th October. The exhibition is open between 6pm and 8pm. Come along and see Barry if you're in the area. We've been invited to exhibit Barry at the celebration following Bariquins' triumph when we won the "Spark Stockport Best Business Growth Idea" competition back in 2015. Oxford Innovation were one of the sponsors of the prize of £15,000 worth of business support and their (very helpful) team still run the Stockport Business & Innovation Centre where Bariquins is based. Oxford Innovation has 'an outstanding track record of success in incubating and accelerating high growth SMEs through their network of Innovation Centres, the provision of specialist coaching services and funding through our well established investor networks'. 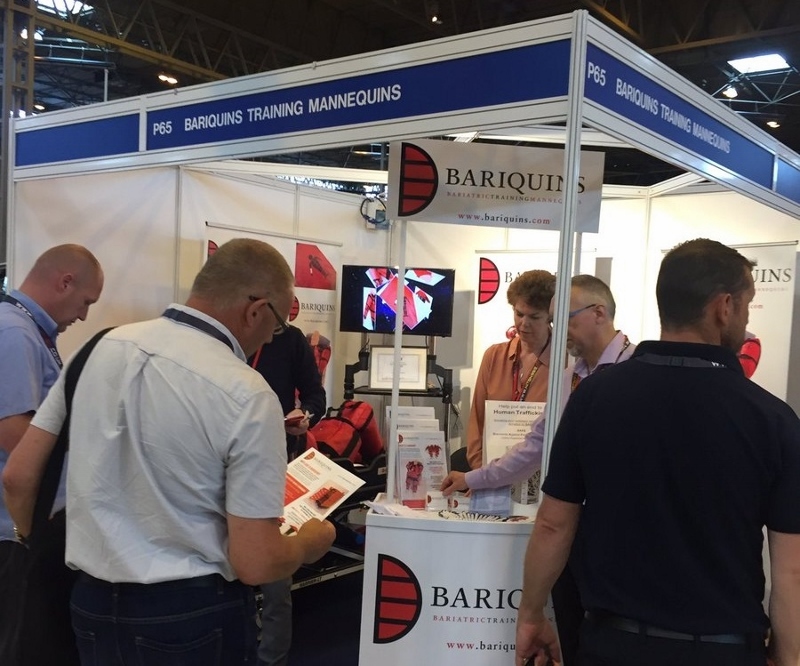 Here at Bariquins, we are very appreciative of the assistance that they have given to us.